So often, Starfleet officers are asked to do the impossible. Life in Starfleet is full of daunting challenges that would push anyone to their limits. At any moment a temporal rift or a surprise attack by the Borg could test the worth of the crew of a Starfleet ship. You could fill a book with strange encounters and difficult missions just by following the career of a single ship. 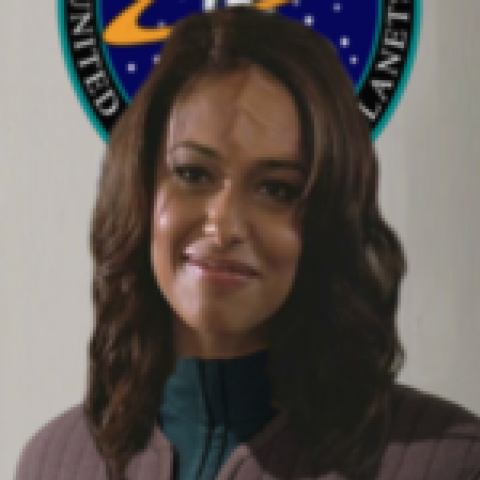 Across the entire organization of Starfleet the impossible happens every day. While these herculean tasks often test the entire ship, they can also be the responsibility of a single officer. There is perhaps no greater example of this trend than Scotty. Every other week he was being asked to pull the Enterprise from the jaws of defeat to victory. Scotty truly earned his reputation as a miracle worker through the countless times he saved the day at the last minute with his technical skill and unbelievable luck. This week’s poll presents several scenarios that would challenge the best of the best and asks you to choose which you would find to be the biggest trial. The challenges included cover a variety of different specialties from the nightmares of catering for a galactic diplomatic reception to packing the punch of a Galaxy-class into a vessel that’s well over a century old. Which do you think is the most difficult to handle? Let us know your thoughts below!